Ellen Willis directed the cultural reporting and criticism program at New York University and was a Freda Kirchwey fellow of the Nation Institute. Her book Don’t Think, Smile! Notes on a Decade of Denial (Beacon) was published in 1999. 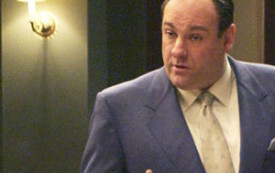 Why The Sopranos is therapeutic TV.